Obesity is widely considered a chronic health problem that is often progressive and difficult to treat. An estimated 80% to 90% of persons with type 2 diabetes are also overweight or obese. Obesity is becoming more prevalent in people with type 1 diabetes; one study has indicated a 7-fold increase in obesity in 20 years. Intensive insulin therapy and some glucose-lowering medications are associated with weight gain. Weight loss has been shown to improve glycemic control by increasing insulin sensitivity and glucose uptake and diminishing hepatic glucose output. The risk of death from all causes, cardiovascular disease (CVD) and some forms of cancer increases with excessive body fat. The initial assessment of people with diabetes should include the following measurements: height, weight, calculation of body mass index (BMI) (kg/m2) and waist circumference (WC) to assess the degree of abdominal obesity. Metabolic comorbidities, such as hypertension, dyslipidemia and CVD risk factors, should also be assessed since they are highly correlated with increasing BMI. Cut-off values for waist circumference (WC) vary among expert guidelines. These guidelines have not been fully validated against the development of clinical events, and considerable population-based research is needed in this area. Assessment of overweight and obese patients should include determining reasons for the previous or current positive energy balance that led them to become overweight or obese, or to continually gain weight. An etiological approach assessing causes of lower metabolic rates, such as medications (antihyperglycemic, antihypertensive, pain relief and antidepressant agents) and hormonal imbalances should be considered. Comorbidities, such as osteoarthritis and obstructive sleep apnea, can also impact the ability to lose weight. These conditions should be assessed and treated. Psychological aspects of eating behaviours (such as emotional eating, binge eating and depression) and physical parameters that impede activity (such as osteoarthritis or dyspnea) also should be assessed. The goals of therapy for overweight and obese people with diabetes are to achieve optimal glycemic and metabolic control initially through health behaviour intervention. In overweight or obese adults with type 2 diabetes, the effect of antihyperglycemic agents on body weight should be taken into account [Grade D, Consensus]. In general, obese people with diabetes have greater difficulty with weight loss compared to similarly obese people without diabetes. For many patients, prevention of weight gain can be considered a realistic and sustainable outcome. A modest weight loss of 5% to 10% of initial body weight can substantially improve insulin sensitivity, glycemic control, high blood pressure (BP) and dyslipidemia. The optimal rate of weight loss is 1 to 2 kg/month but is generally self-limiting due to physiological counterregulation. A negative energy balance of 500 kcal/day is typically required to achieve a weight loss of 0.45 kg/week. As individuals lose weight, adjustment in antihyperglycemic medications may be required to avoid hypoglycemia. The Look AHEAD (Action for Health in Diabetes) trial investigated the effects of lifestyle intervention on changes in weight, fitness, and CVD risk factors and events in people with type 2 diabetes. The 1- and 4-year interim data reported beneficial effects of modest weight loss of 5% to 10% in improving glycemic control, lowering of CV risk markers, BP and lipid levels. Greater improvement in risk factors occurred with greater weight losses. There was some expected weight regain at 4 years, yet there continued to be beneficial metabolic effects. Health behaviour interventions that combine dietary modification, increased and regular physical activity and behaviour therapy are the most effective. Structured interdisciplinary programs have demonstrated better short- and long-term results. An interdisciplinary weight management program (including a nutritionally balanced, calorie-restricted diet; regular physical activity; education; and counselling) for overweight and obese people with, or at risk for, diabetes should be implemented to prevent weight gain and to achieve and maintain a healthier body weight [Grade A, Level 1A]. People with diabetes should be counselled by qualified professionals on appropriate serving sizes, caloric and carbohydrate intake and how to select nutrient-rich meals. In general, a carbohydrate intake of at least 100 g/day is required to spare protein breakdown and muscle wasting and to avoid large shifts in fluid balance and ketosis. High-fibre foods are associated with greater satiety. Adequate protein intake is required to maintain lean body mass and other essential physiological processes. Reduced intake of saturated fat and energy-dense foods should be emphasized. Very-low-calorie diets with <900 kcal/day are not recommended, except under medical supervision. Members of the healthcare team should consider using a structured approach to providing advice and feedback on physical activity, healthy eating habits and weight loss. Programs and clinics dedicated to weight management may be beneficial. A BMI ≥27.0 kg/m2 with obesity-related comorbidities or risk factors. Anti-obesity drug therapy may be considered as an adjunct to nutrition therapy, exercise and behaviour modification to achieve a target weight loss of 5% to 10% of initial body weight and for weight maintenance. Orlistat is currently the only approved medication in Canada for long-term management of obesity. When used to treat overweight and obese people with diabetes, orlistat can improve glycemic control and reduce the doses of antihyperglycemic agents that can promote weight gain. In obese people with impaired glucose tolerance, orlistat also improves glucose tolerance and reduces the progression to type 2 diabetes. Clinical trials with anti-obesity agents have confirmed a smaller degree of weight loss in people with diabetes compared with obese people who do not have diabetes. 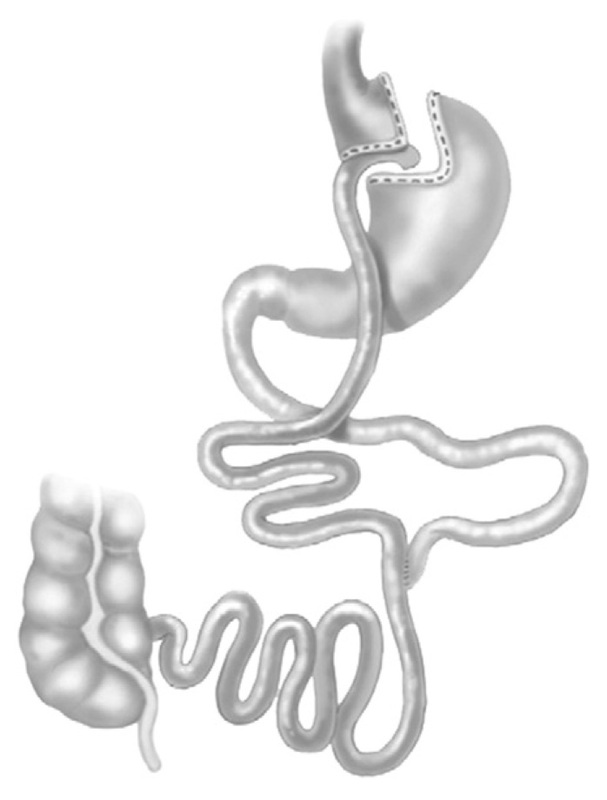 Orlistat should be avoided in patients with inflammatory or other chronic bowel disease. Some antihyperglycemic medications are associated with weight gain (insulin, insulin secretagogues, thiazolidinediones), and the magnitude of weight gain can vary from 4 to 9 kg or more. Other anti-obesity drugs, such as diethylpropion and phentermine, are sympathomimetic noradrenergic appetite suppressants that are approved for short-term use of a few weeks. They are not recommended because of modest efficacy and frequent adverse side effects. 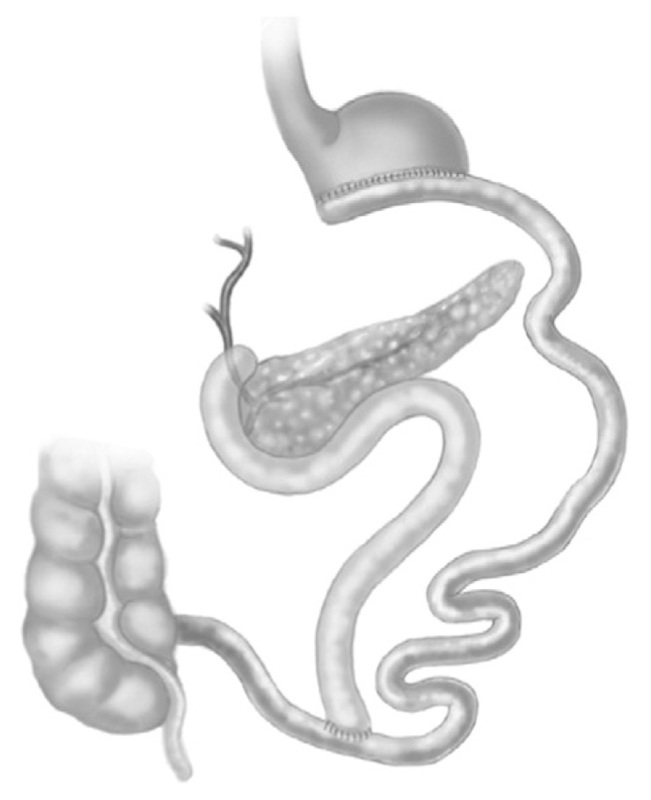 Bariatric surgery has emerged as an innovative alternative option in the management of type 2 diabetes. These procedures can result in sustained body weight loss and significant improvement in obesity-related comorbidities. Adults with type 2 diabetes and class II or III obesity (BMI ≥35.0 kg/m2) may be considered for bariatric surgery when lifestyle interventions are inadequate in achieving healthy weight goals [Grade B, Level 2]. 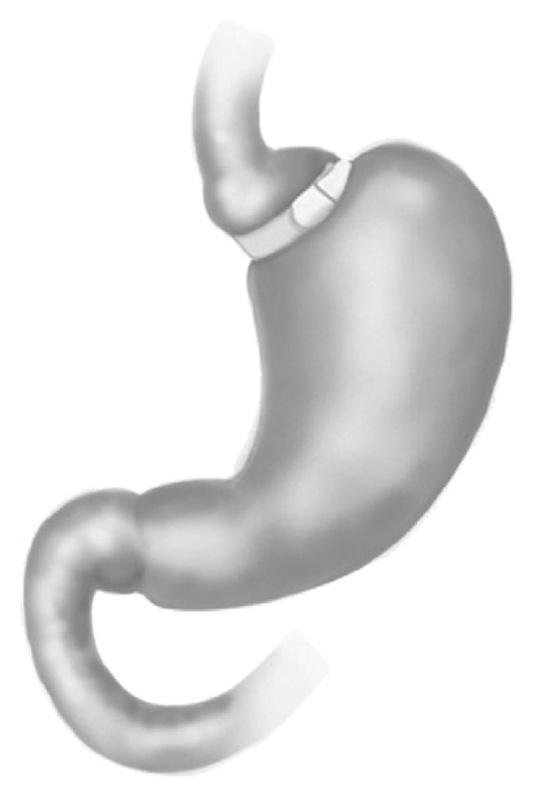 Bariatric surgery procedures can be classified as restrictive, malabsorptive or combined restrictive and malabsorptive. 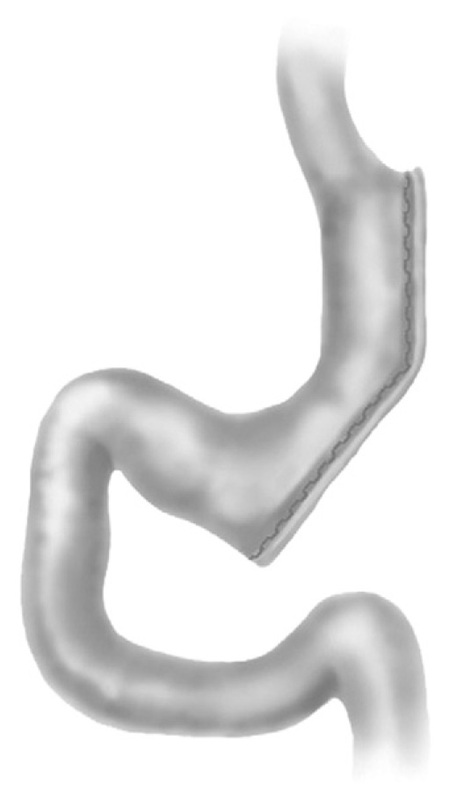 Biliopancreatic diversion with duodenal switch procedure, roux-en-Y gastric bypass, gastric sleeve and laparoscopic adjustable gastric banding have all demonstrated significant improvements and even remission in type 2 diabetes. The program provides individualized nutritional, exercise and behavioral programs and counselling. Nutritional advice is provided by qualified experts (e.g. registered dietitians) and diets are not less than 900 kcal/day. Exercise is encouraged but physical activity is promoted at a gradual pace. > Reasonable weight loss goals are set at 1 to 2 lb/week. Cost is not prohibitive, and there are no financial contracts. The program has an established maintenance program. If you would like more details on this topic, please visit the Canadian Diabetes Association Clinical Practice Guidelines: Chapter 17.